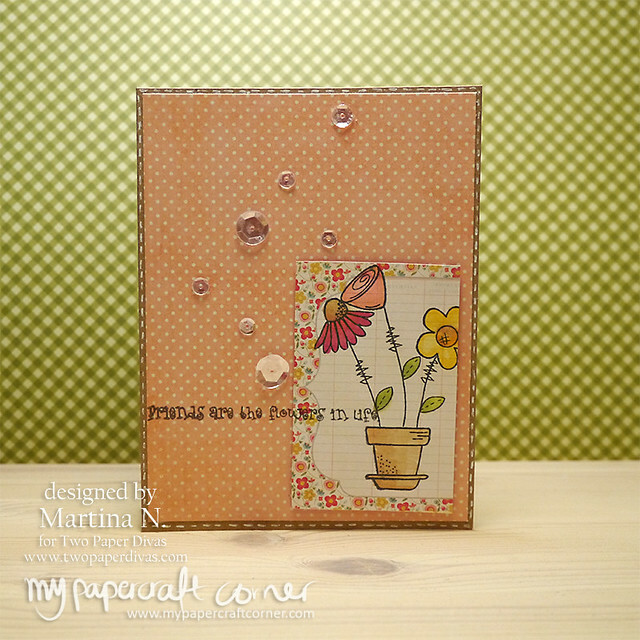 Today I played with the flower stamps from Friends & Flowers from Two Paper Divas. I used some patterned paper and and Copic Markers for this card. 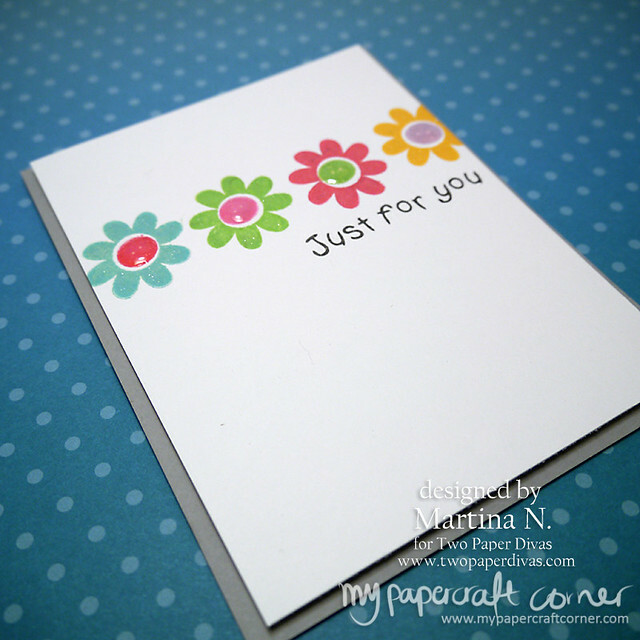 I love stamp set with flowers and I really wanted to watercolor the flowers from the new stamp set from Two Paper Divas called, Friends and Flowers. I used Distress Markers with an aqua brush for the flowers and the blue background is inked directly to paper from a Hero Arts Ink pad. 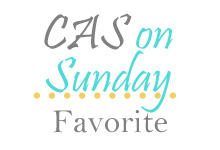 I'm so happy to be one of the lucky one to get an honorable mention over at the CASology challenge blog week 204. My card for the challenge was this CAS card. This week is the first week on my vacation. And I started it with being sick. 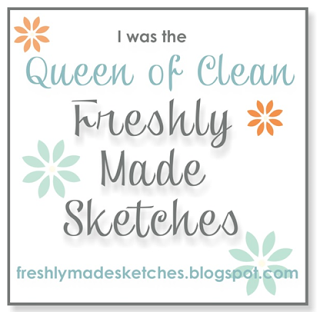 Well, it's better now and I finally had time to play with the new release from Two Paper Divas. I used a patterned paper in jeans/denim look for the pocket. I loosly colored the pretty flowers with Inktense Pencils. 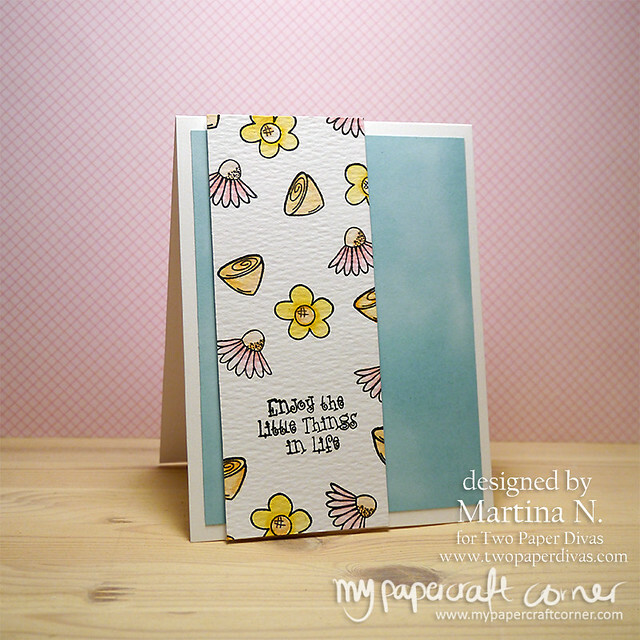 It's a new week and time for a new card with stamps from Two Paper Divas. This time I made a playful and colorful card based on a sketch from CASology. It's time for a new card based on a sketch from Kortskissen. 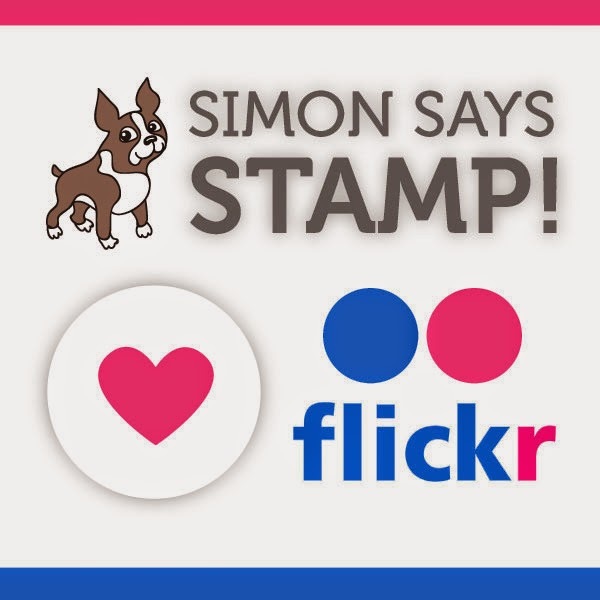 This one is based on patterned paper and puffy stickers from one of Simon Says Stamp's older card kit.